A few environmental problem-solvers have proposed drawing carbon out of the air and burying it to reduce greenhouse gasses and curb climate change. Maybe they could take some tips from nature’s own geoengineers – beavers – which have been sequestering carbon for thousands of years in the ponds and meadows created by their dams. 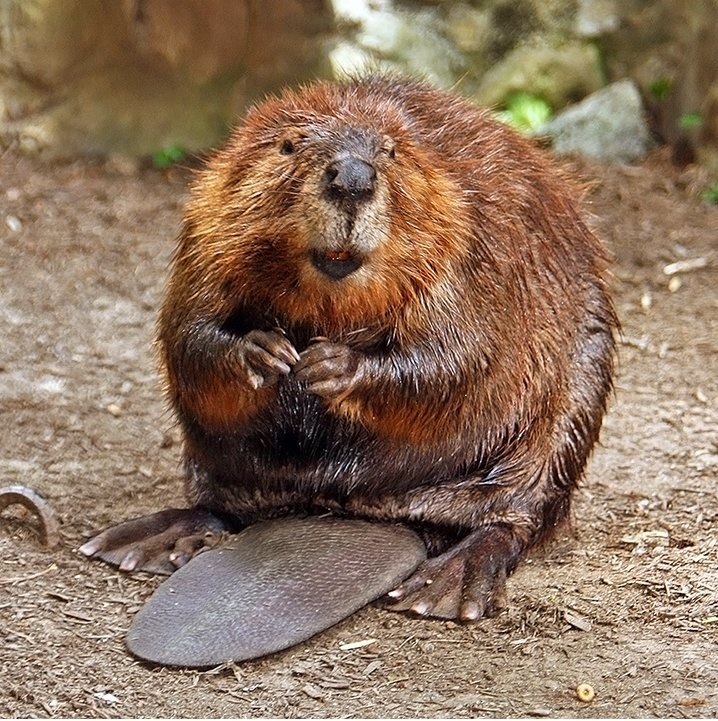 A new study finds that, due to decreasing populations, much less carbon is getting tucked away by beavers than in the past.